This guide quickly explains how to flash a program on ESP8266 using Arduino IDE, in less than 5 minutes. First of all, you need to install the ESP8266 board in Arduino IDE, following the 2 steps below: add the repositories link inside File -> Properties (http://arduino.esp8266.com/stable/package_esp8266com_index.json), and then add the board, using Board Manager. 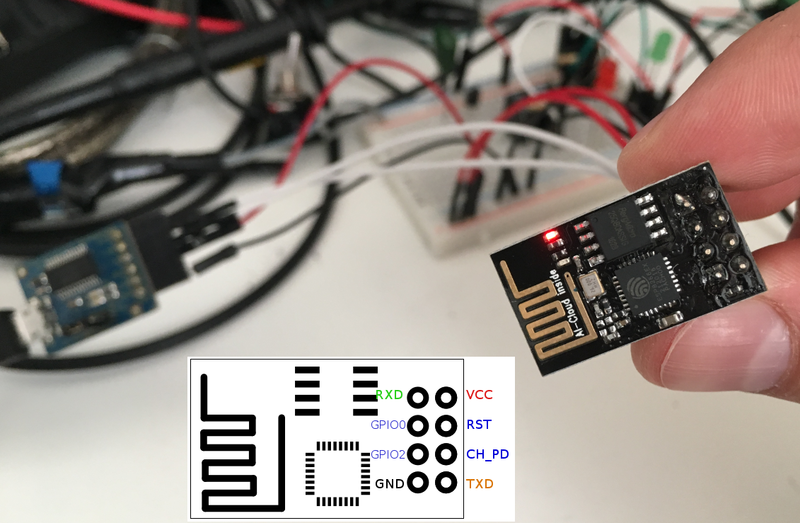 Then, … Continue reading "Flashing ESP8266 using FTDI and Arduino IDE"